There are over 12,000 different classified species of ants worldwide that vary in size, shape, and appearance. 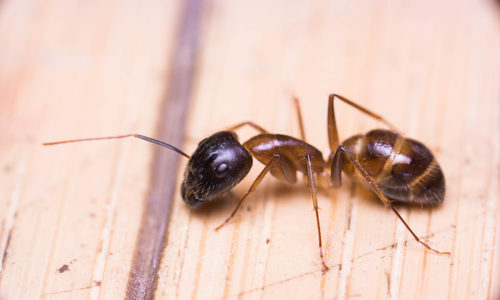 The most common pest ants in North America include carpenter ants, fire ants, and field ants. Distinctive characteristics of all species of ants include their elbowed antennae, their metapleural glands (that help them stay safe from various types of bacteria), and the construction of their second abdominal segment. Ants possess four distinct life stages: egg, larvae, pupae, and adult. This life cycle takes between a few weeks to a few months depending on the distinct species and living environment. Ants can nest anywhere in or around your house and a single colony can number in the hundreds of thousands. Yes and no. They’re not as immediately harmful as, say, a black widow spider, but many varieties of ant do carry and transmit both bacterial and fungal organisms that are disease pathogens. Potential pathogens that can be transmitted by ant include salmonella, clostridium, streptococcus, staphylococcus, shigella, and E. coli. Additionally, many varieties of ants are capable of both bites and stings that can be troubling and uncomfortable. They were probably hungry. Most ant species are foragers that build outdoor nests, so when readily available food sources become scarce during colder weather or similar situations, they’ll start looking toward your home. If they discover a reliable food source (what they prefer to eat depends on the individual species of ant) inside your home, they’ll keep coming back, and at that point it’s time to call a professional. How can I prevent ants? There are many things you can do to try to keep ants out of your home. Like with most pests, our first suggestion is to make sure there are no cracks or holes in or around the doors and windows in your home. Seal holes with caulk, putty, or plaster. If you suspect you have ants entering your home, a simple way to test and see is by making a line of double-sided tape across any entryway you suspect they’re going through – if you find some ants stuck to the tape, you’ll know it’s time to call the professionals (and the tape alone can help prevent a small amount of them from getting in, but not an entire colony). How can Gregory Pest remove ants from my home or business? 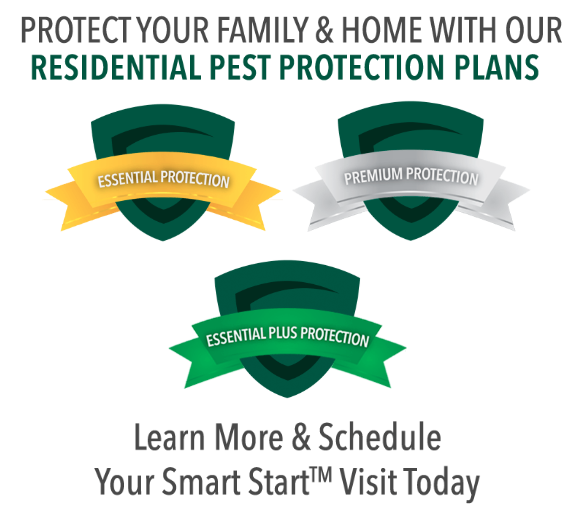 An expert exterminator from Gregory Pest Solutions will be your full-service pest solutions provider specializing in the effective, humane removal and prevention of ants and their nests from your home or business. When you hire us to evaluate how extensive your home’s pest problem is, one of our pros will be sent to assess the ant situation and then formulate an environmentally friendly plan for removal and prevention. Once we implement our plan, our experts will clean the area and seal any openings that are prime for future nests so you and your family can enjoy a lasting insect-free environment.